I'm about to enlist the help of a severely overused trope to describe individual beauty style. Here it goes. 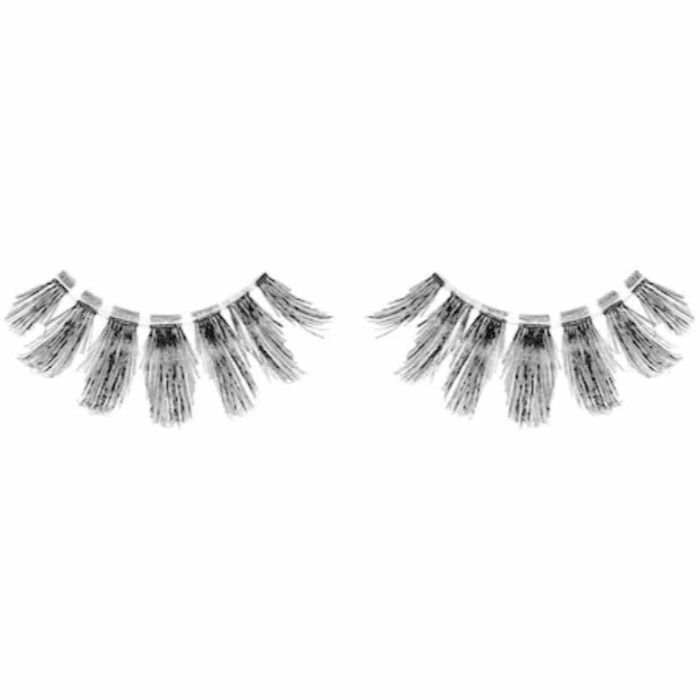 There are two types of people in this world (yep, that one): those who wear false lashes often—if not on the daily—and those who reserve them for special occasions. I belong to the latter since I lack the motivation and patience required to accurately apply them. But whichever category you belong to, you must admit that Halloween is the perfect time to bring out the biggest and boldest lashes. We believe that's true regardless of costume. 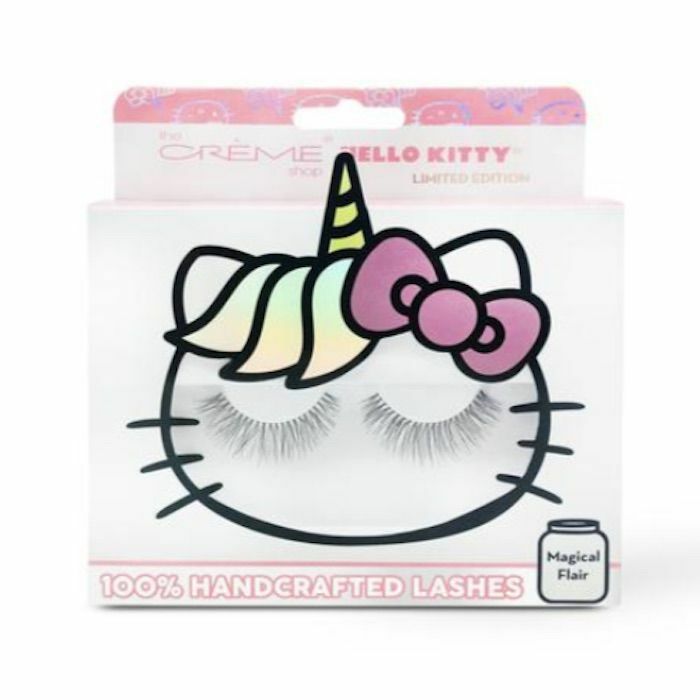 No matter what you're dressing up as (unicorn, mermaid, skeleton, cat, or anything else), a set of bold false lashes will surely be the necessary final touch. Keep scrolling to see our eight favorite pairs of falsies for long, dark, and dramatic lashes. These are perfect for Halloween and beyond. The Crème Shop recently debuted a new collaboration with Sanrio (aka the maker of Hello Kitty). As such, it's released Hello Kitty–themed bath bombs, hand cream, eye masks, sheet masks, and more. I was lucky enough to see the collection firsthand, and these dramatic falsies immediately caught my eye. They're big, bushy, and dramatic without being ostentatious. I love them, which is why I'm saving them for Halloween. 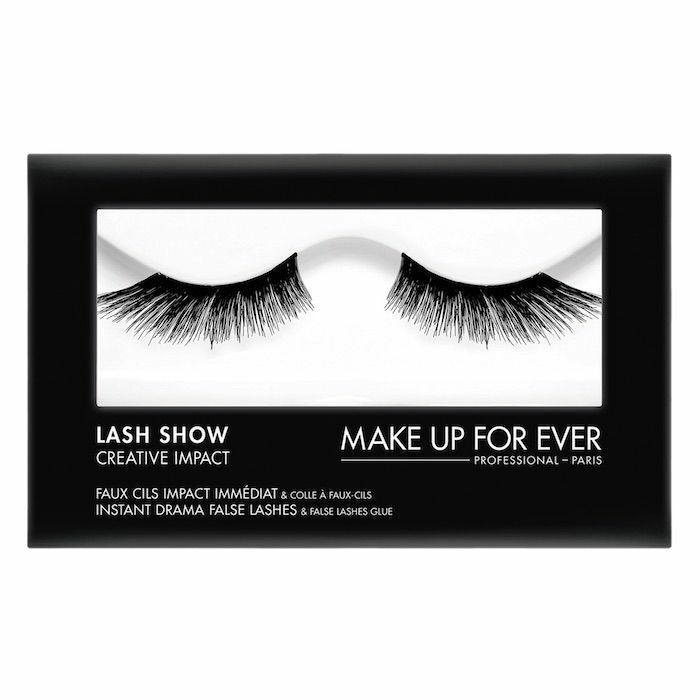 For intense volume, look no further than this set of inky-black lashes from Make Up For Ever. Even though they're big and bold, the band is light and flexible, which makes them easy to apply and comfortable to wear all night long. All you need is a touch of lash adhesive and you'll be all set. 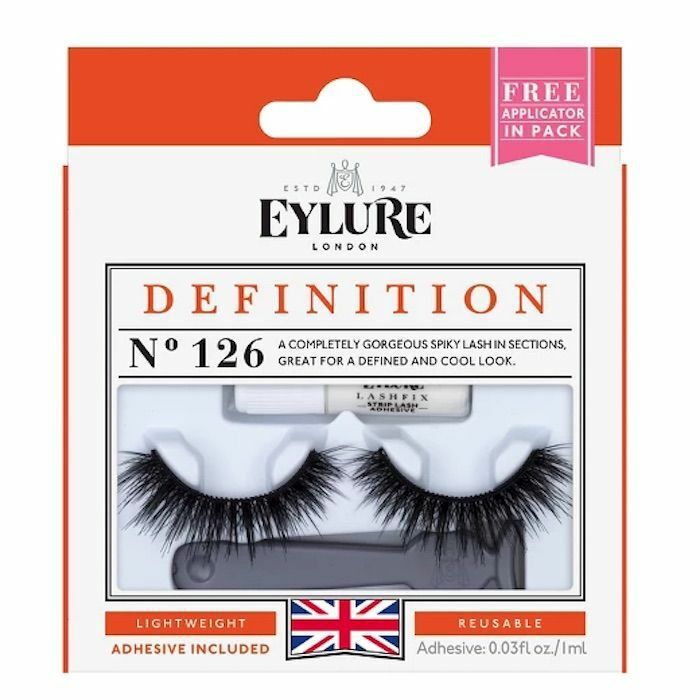 This limited-edition set of lashes from Eylure is the set to turn to when you're in need of doll-like length. 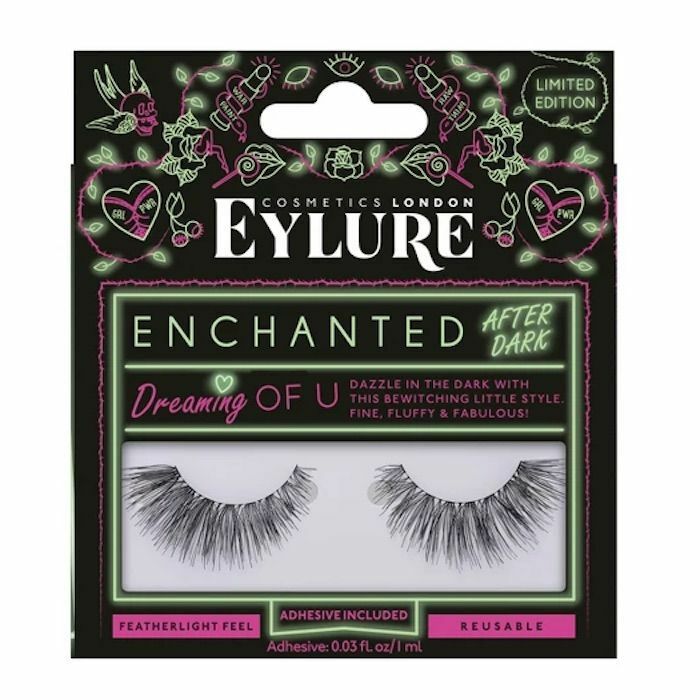 They're long, lush, and lightweight—the closest thing we've ever had to whimsical fairy lashes. Plus, they're handmade and reusable, so you can wear them long after Halloween. 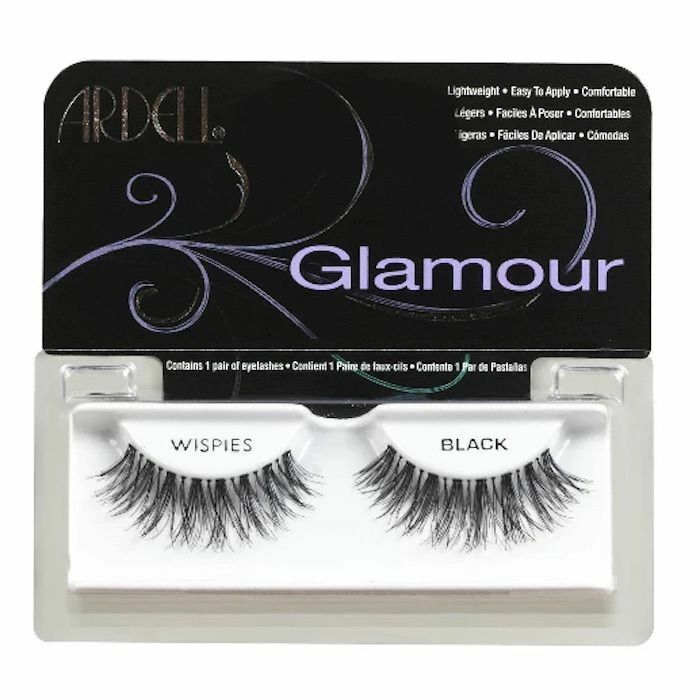 Ardell Wispies are one of our all-time favorite types of false lashes. They run the gamut from looking almost undetectably natural to having a full, long, and luscious effect, like this set. 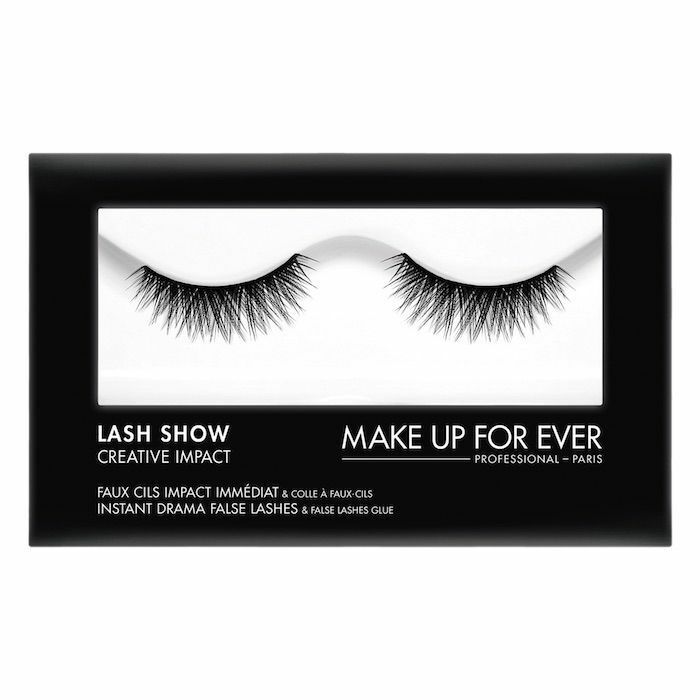 This set of Make Up For Ever lashes is winged out on the ends, which widens the appearance of the eyes, giving them a more feline appearance. They're gorgeous and dramatic; it's almost as if they're the Morticia Addams of false lashes. These are the plushest, fluffiest, and fullest falsies we've ever laid our mortal eyes on. Even though they were technically created to provide mile-long length, they provide lots and lots of volume, too. Just look at those inky synthetic fibers. Sephora Collection lashes are fail-safe. They're inexpensive compared to other brands, high-quality, and reusable. We normally stick to the subtler variations, but today we're looking at this thick and voluminous set in the spirit of drama. Next we have a fun bonus set. They're not dark, but they're surely long and dramatic. Sephora Collection partnered with the Museum of Ice Cream to create this crazy colorful set of lashes, which are aptly named Rainbow Sherbet Lashes. These could work for any number of costumes, though we immediately think of one word: unicorn. 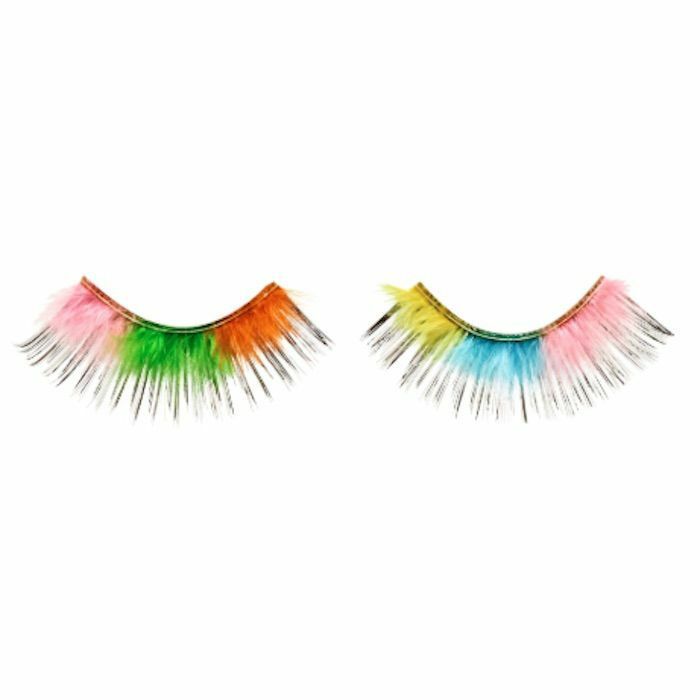 For more crazy and colorful falsies, check out Make Up For Ever and Ardell. Now that you have the best dramatic falsies on your radar, learn how best to apply them. It just might save you time and frustration.